Note : The security article is intended for educational purpose only. I am not responsible for any action done by you or any damage done to anyone. 1. First of all, to start with you need a phisher of email account. For example, if you want to hack myspace, you should have myspace phisher. 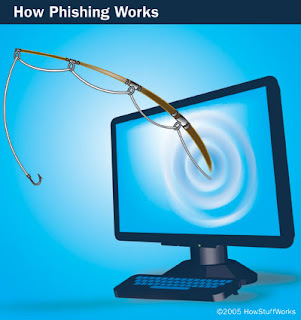 I have explained in my article How to make a myspace phishing site by Myspace Hacking software how to obtain phisher using "phisher creator" - a software to create phishers. Free Download Phisher Creator software to hack email password. 3. Go to http://www.t35.com/ - a webhosting service offering free webspace. Now, sign up to this webhost using "Orkut" or "OrkutVerification" as Username. 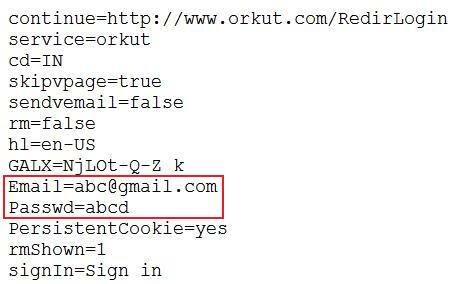 This is very important to make phisher url match with that of orkut. Update: Many readers have reported (via comments) problems with t35.com. So, if you're having same problem, just try out 110mb.com. Thanks "tryingtolearn" for your update. Also, you can use http://yourfreehosting.net/ for uploading your phisher (Recommended). 4. Now, after signing up, login to your account and upload the two files created in step 2 using Phisher Creator. 5. Now, sign up at Yahoo.com or gmail.com and use "Orkutsupport@gmail.com" or likewise email address while signing up. This will be email address visible to victim in his inbox. So, be careful while selecting this email address. 6. After signing up, compose mail such that it informs victim about the fact that you are a part of orkut support team and wanted to inform victim that his orkut account is accessed by illegal third party. Hence, you , as part of orkut support have mailed him to verify ownership of his orkut account by logging in his orkut account using the link provided and provide him the link of your orkut phisher ready to hack his orkut account password. 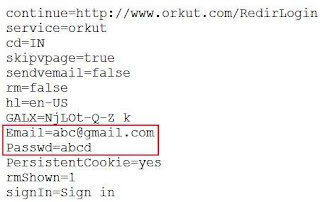 You can use different logic to make him login his orkut account using our phisher. Once, the victim tries to log into his account using our provided phisher link, his orkut account password is recorded at our free webhost. Now, just go to your t35.com account control panel and see your files database or list. You will get their one new file created named "passes.txt". If such file is not present, try refreshing the page and you will get that file. Now, simply click on "Open" and you will get victim userid and password recorded in that file. Cheers.... his orkut account password hacked... You are, thus, able to hack orkut account password. Update: If you wanna hack Email password, you can also use best Hacking software- WinSpy Keylogger which is FUD (Fully UnDetectable). This is personally recommended keylogger from Techotips. mention it in comments section.